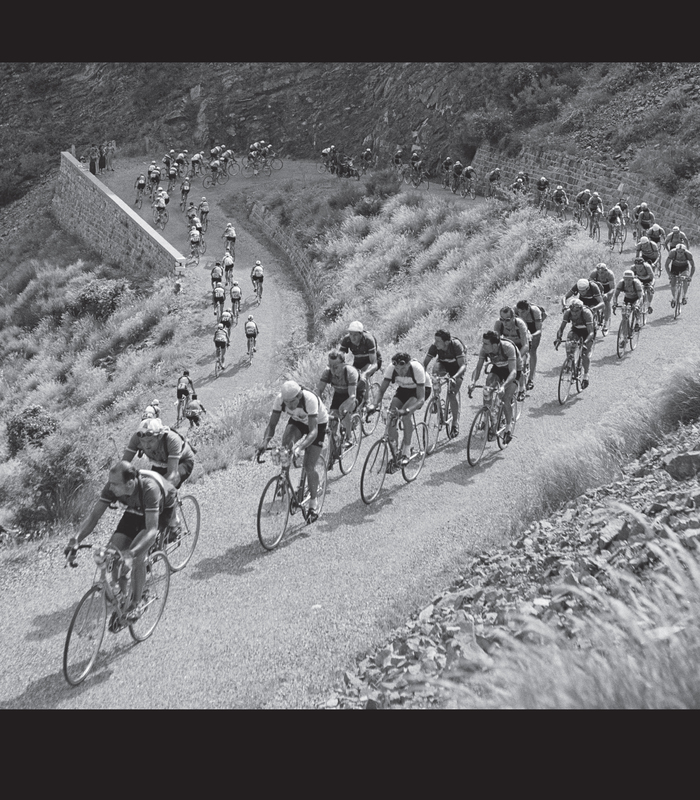 British photographer Bert Hardy captured the riders snaking up the switchbacks of the Col du Tourmalet, the highest pass in the Pyrenees during the 1951 Tour. 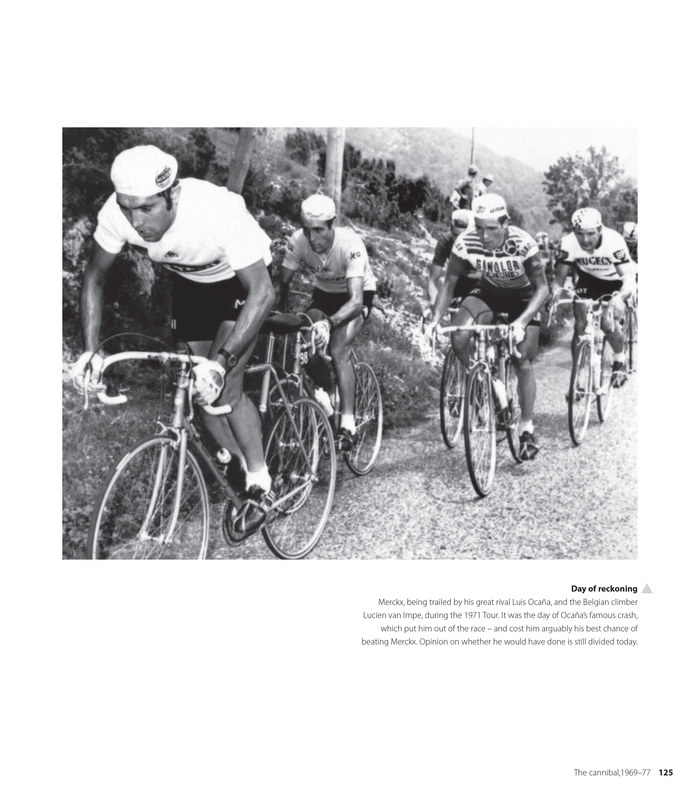 These photos can be found on page 67 of Tour de France 100. This entry was posted in Cycling and tagged Tour de France, Tour de France 2013. Bookmark the permalink.